Looking for the supply or maintenance and testing of fire extinguishers or other portable firefighting equipment? 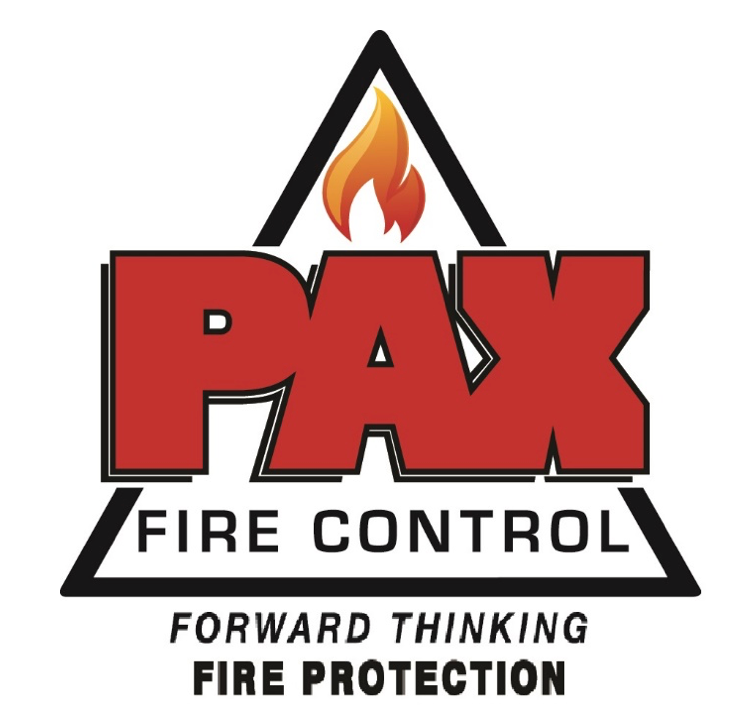 Activate Fire Safety work in partnership with PAX Fire Control who area a tried, tested and trusted company this enables us to provide portable firefighting equipment (extinguishers and fire blankets). The team at PAX has the same ethos as Activate Fire Safety and provide a high standard cost effective service supplying only quality fire extinguishers and other firefighting equipment, their aim is to restore confidence in firefighting equipment providers by removing the uncertainty and unexpected costs which are often experienced by customers. This is achieved by, providing a clear upfront pricing plan making budgeting for your firefighting equipment much easier. PAX Fire Control work on a three tier fire extinguisher servicing plan which allows the client to budget their fire safety costs in advance, whilst still getting the best service at the most competitive prices. There are no hidden costs for parts, and condemned extinguishers are replaced free of charge. As part of complying with the Regulatory Reform (Fire Safety) Order 2005 firefighting equipment is required, it is the legal duty of the premises owner/manager to ensure the safety of all relevant persons entering the premises by supplying and maintaining the correct firefighting equipment the most common types of equipment used are fire extinguishers and fire blankets. The firefighting equipment provided by PAX is manufactured to the highest possible quality and has genuine full BAFE (British Approvals for Fire Equipment) certification, BSi Kitemark to BS EN3 and CE Mark (a legal requirement with the Pressure Equipment Directive – PED). PAX fire control are BAFE Trained extinguisher technicians and carry out commissioning & maintenance in accordance with BS 5306 part 3 maintenance testing is required once a year (or more if necessary).